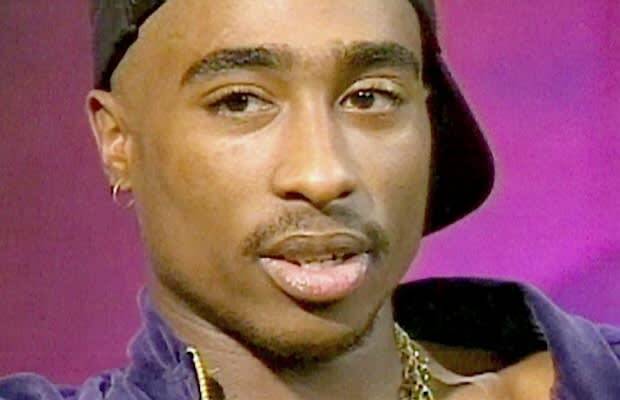 Tupac Shakur manages to extend his lifespan just a little longer and somehow finds a way to tell his tale from beyond the grave… Well, at least that's what crafty director Lauren Lanz would have us believe. By painstakingly editing together a slew of sound bites, previously unseen video clips, and unaired archival footage of 2Pac's life, Lanz allows the late rapper to tell the story of his life, and even comment upon his untimely, controversy-laden death to great effect. A stitched together, hodgepodge expression of one of the greatest rappers to ever live seems like it wouldn't do him justice, and certainly couldn't bring anything new to the rapper's legacy. But somehow, it manages to weave 2Pac's world together, creating a cut-and-paste truth of his significance to hip-hop, almost like one of those big pictures that are made up of 100's of tiny images—step back and you'll see how the old can somehow create something new entirely.